There are 7 visits logged against William . Have you been to see them? Click here to log a visit. 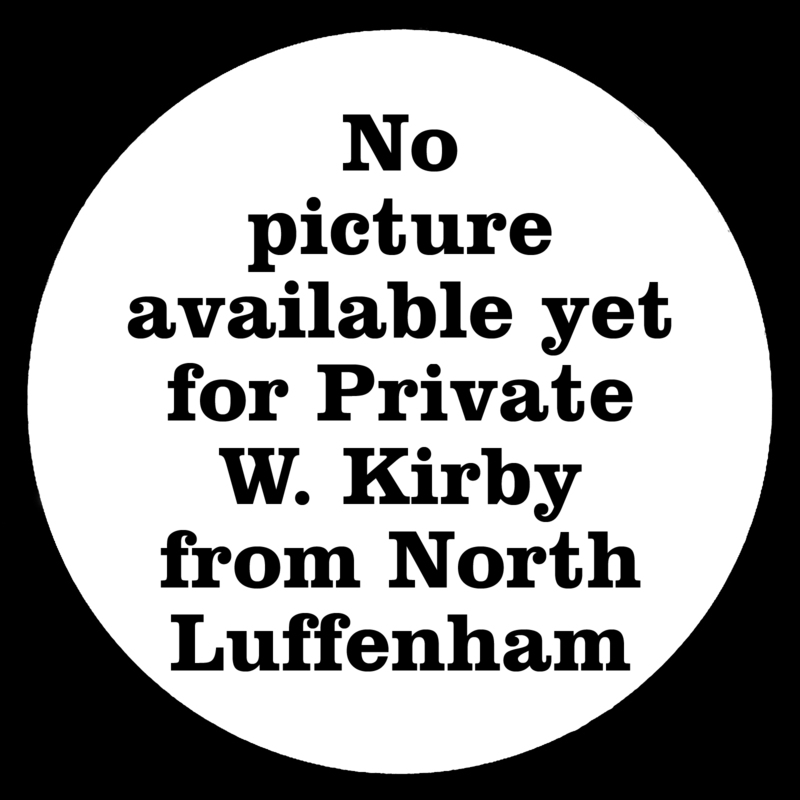 William Kirby was born around Christmas 1895 in Wakerley and was baptised in the village on 5 January 1896. By 1901, when he was five, his parents William Senior and Marion had moved to North Luffenham. Altogether they had eight children. 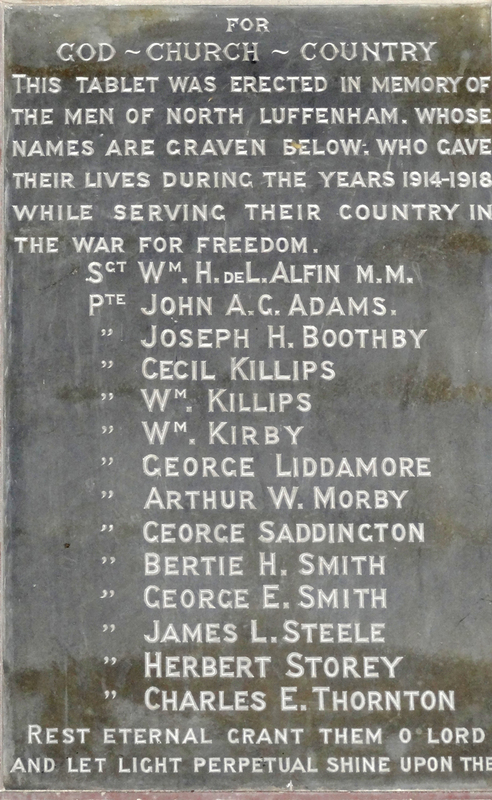 William's father died young because in the 1911 census Marion is listed as a widow, still living in North Luffenham with him and his two youngest siblings. 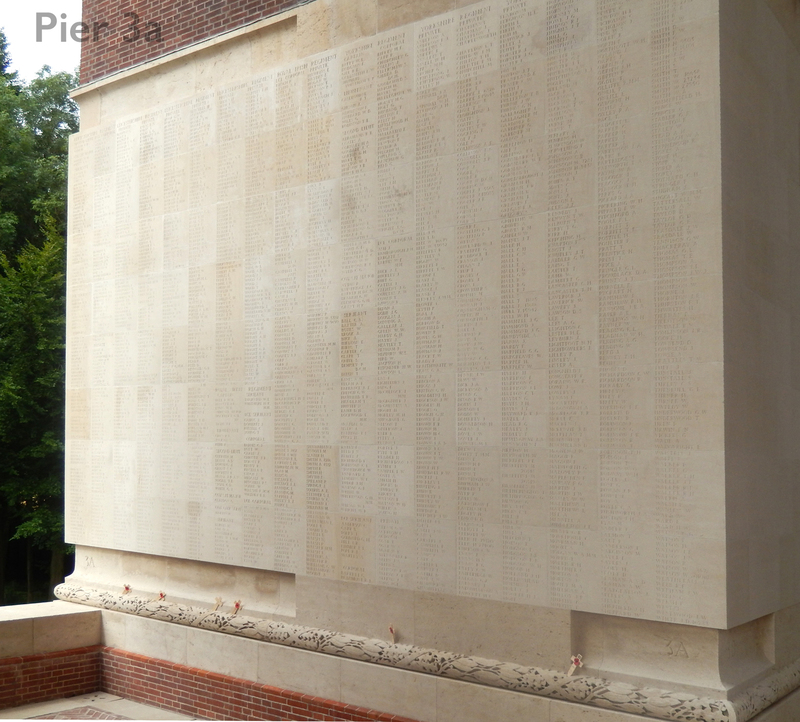 William was working as a farm labourer when he enlisted in Oakham. 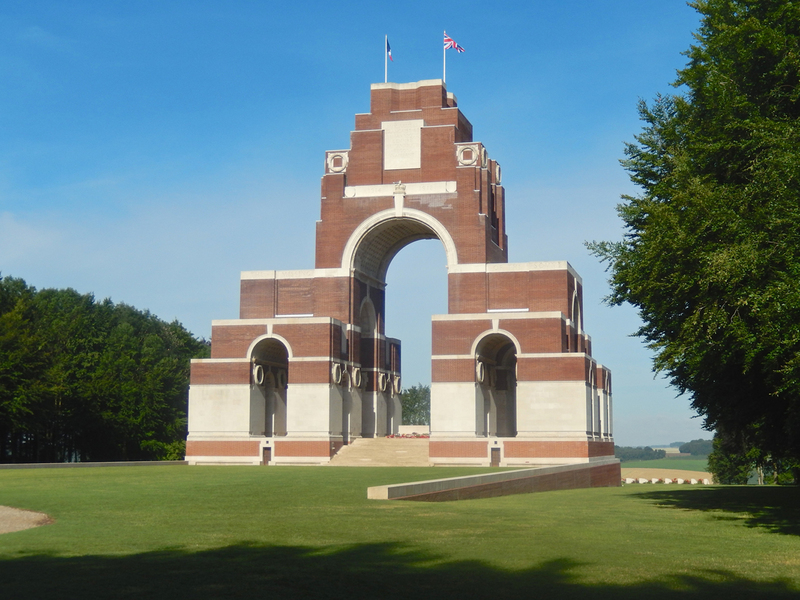 He served with the 7th Battalion Leicestershire Regiment and died in the Battle of the Somme on 28 September 1916. His battalion had taken part in an attack on Gueudecourt two days previously and was occupying Gird Trench which had been captured from the Germans. The battalion war diary for the period between 27 and 29 September simply says: "Battalion remained in the same position. Nothing of importance occurred during this period. 48 casualties were sustained through shell fire." William was presumably one of these. 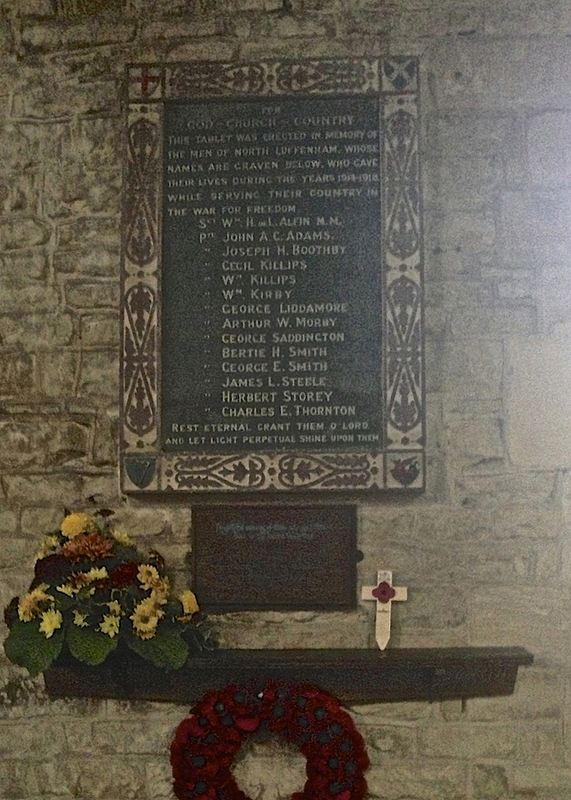 He has no known grave and is remembered on Panel 3A of the Thiepval Memorial and in North Luffenham Church. After the war, his mother was recorded by the Commonwealth War Graves Commission as living at 136, Dorset Street, Leicester. Do you know something about William that hasn't been mentioned?